When a pizza dealer gets whacked in the park across the street from the Thin House, the Prophet Jones himself asks Frolick to investigate. 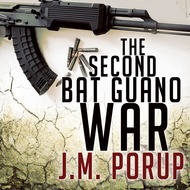 For the first time ever, Frolick solves a murder–but what he finds out shakes his faith. Be sure not to miss Chapters 13 1/2, 17 5/8, and 27 98/100! 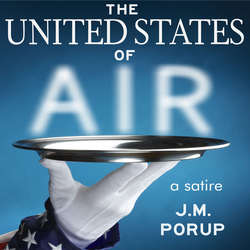 We will send The United States of Air: a Satire to your Kindle at . The United States of Air: a Satire has been sent successfully to your Kindle!